noun: a shelter with nest holes for domesticated pigeons. Pigeons? That’s what the dictionary says, but you can bet these dream homes are more than just shelters, and not for pigeons! Chickadees, Titmice, Wrens, Nuthatches and other small cavity-nesting songbirds would be mighty pleased to call any one of the eight compartments their home. Imagine nesting and raising your young in digs like this! 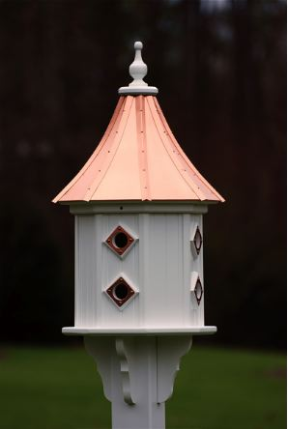 And as for the human host, this fine dovecote birdhouse will grace the landscape with classic and simple elegance for many years to come. Meticulous construction ensures it! A friend once mentioned these are “sparrow slums” as non-native House Sparrows will nest anywhere. Many folks despise them, especially Bluebird or Martin landlords, because House (or English) Sparrows destroy and decimate our native Bluebirds and Purple Martins. 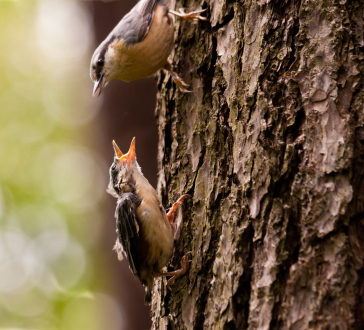 Mostly through competition for nest sites and territory, their behavior is brutally mean to adults, eggs, nestlings, and fledgelings. English House Sparrows? That’s probably where the “pigeons” come from too? It’s easy to recognize a Sparrow’s nest if you’d prefer them to stay away from your dovecote birdhouses. Trash and a tunnel – yes a tunneled nest filled with a variety of grasses, straw, paper, string, and whatever else they can scavenge best describes their structure. Simply remove the nest to keep them from breeding, and repeat if they return to try again. On the flip side, some folks have even inquired on how to keep all birds out of their new house? The structures are so pretty they don’t want birds in them at all! Bummer 🙁 Because of the vinyl construction, these houses stay looking brand new for years… and years! Simply wipe clean with a damp cloth, they’ll never need painting, and are guaranteed not to warp, split, crack, or fade – ever! Have you heard that before? After feeding wild birds for the past 25 years or so – to this day – I still don’t comprehend the statement! It’s up there with dumping the birdbath, turning it over, and rendering it useless through winter! Sure, natural food sources are usually plentiful through summer… except when temps are reaching and exceeding 105° in most parts of the country, and for days on end! Food sources deplete, disappear, nada, zilch, even mosquitoes at dusk are rarer than in early June. So what’s the big deal? Babies! 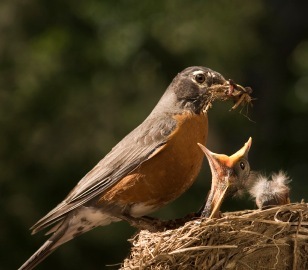 Parents are scurrying to feed nestlings and fledgelings through a critical growth stage, and in weather that’s just not normal. Bird feeders have been jam-packed for the last two weeks, we’re going through seed, suet and worms like water! A platform with sunflower heart & peanut mix sees tons of cardinals, jays, nuthatches and titmice. More common with bluebirds, for the first time I witnessed a male cardinal feeding a fledgeling on the ground… from this feeder! 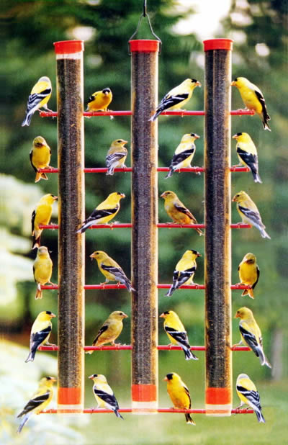 Mealworm feeders for bluebirds, with Carolina wrens and thrashers sneaking a few turns, and nyjer seed for finch feeders which have seen hundreds of the electric yellow little birds better known as goldfinches. They actually have the latest nesting season, while Eastern bluebirds are still going strong on their second and third broods. Babies, babies, babies! So no… you don’t really have to feed the birds through summer, but why wouldn’t you? Lot of babies out there and food sources are becoming quite scarce. Consider setting out a saucer or shallow bowl of water too. 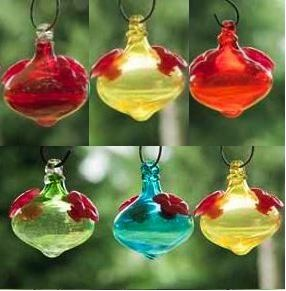 Birds will flock to it, more so than the feeders in this heat! Several of our baths are nothing more than large plant saucers on old tree stumps, on the ground, and on the deck. They’re the place to be seen if you’re a bird! Oh yeah.. and the birdbath thing in winter: That’s why they make bath heaters! Water is essential to life, birds need water in winter, it’s critical even in frigid temps because most of their usual sources (shallow ponds, puddles) freeze over. “Oh, they can just eat snow.” Well, sure they can, but it takes a heck of a lot energy (calories) to convert that snow to water. Help wild birds thrive year-round with wildlife-friendly habitat that makes life better. They’ll make your life more colorfu and interesting too… and that’s a promise! He sits, waits and watches, almost on a daily basis for the past few weeks. This guy is huge too, a Sharp Shinned Hawk on the prowl for a quick meal, and pickin’s are good in a yard where there’s lots of feeders and birdbaths. The call is blood-curdling prior to landing, all songbirds scatter… fast! Luckily there’s also good cover for protection from such predators, but one must be be quick! Lately he’s been perching on the finch bird feeder, a good central spot offering spanning views of the yard and unassuming victims. 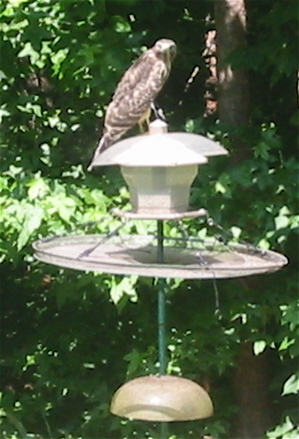 Last week when I looked out, there were actually two hawks, (a double omg!) so one must be a juvenile. They’re so darn big it’s hard to tell! The last few days I haven’t seen them, but have witnessed strange behavior from the Blue Jays. They’re screaming wildly and loud, almost as if to mimic the hawks. Someone once mentioned Jays will do this to keep hawks away. Well, if that’s the case, then bravo to these smart birds who some find to be a nuisance. 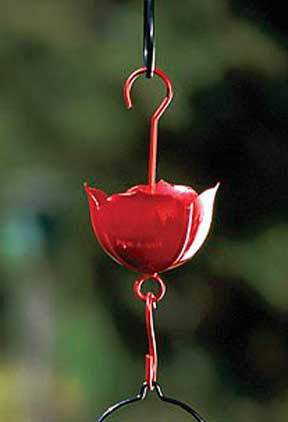 By the way, this feeder is fitted with a 30″ Seed Hoop which catches waste and attracts some other birds who never use the feeder itself.